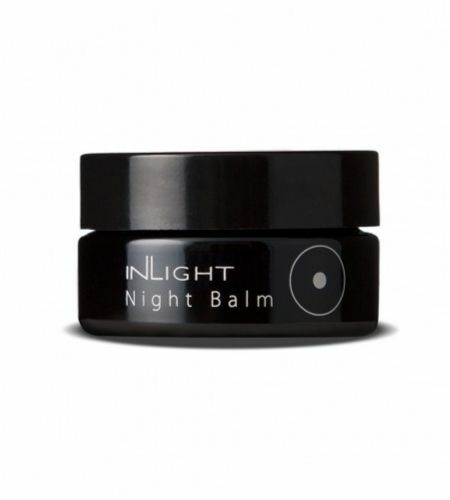 This highly moisturising balm has been especially formulated for mature or dry skin. For best results apply before going to sleep. In the evening, after cleansing the face, apply a little onto the face and neck with the wooden spatula. Massage gently in a circular motion until fully absorbed. You might find tiny white granules of condensed shea butter in this beautifood. This is a happy sign of the nature of the raw ingredients and they will melt on application. Enjoy! 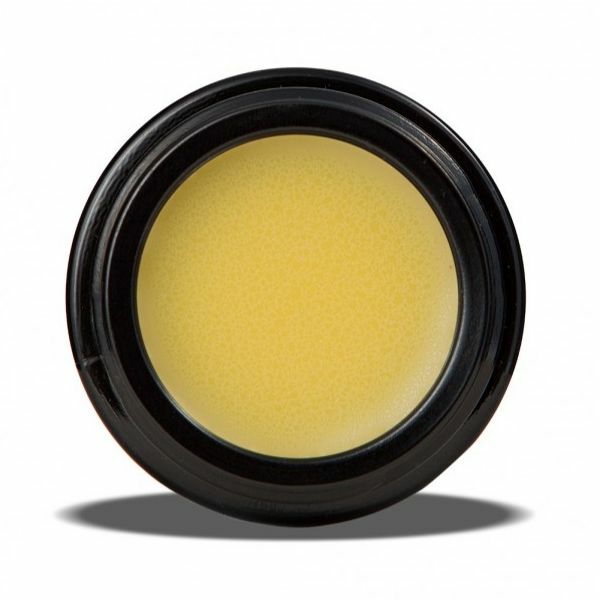 This formulation is composed of a blend of highly nourishing oils (macadamia, jojoba oils, shea butter), and rich in antioxidants (Vitamins E, A, D, F contained in the sesame, sunflower, evening primrose oils) together with a high concentration of carrot oil, rich in beta-carotene renowned for its antioxidant and regenerative qualities. 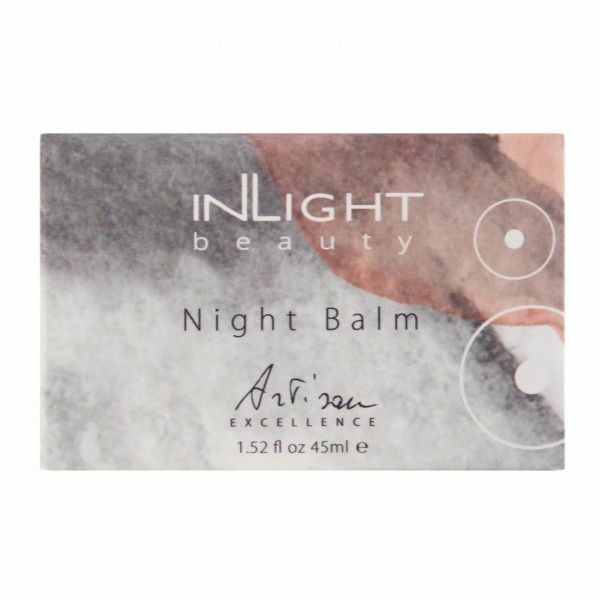 The product is suitable for all skin types, including the most sensitive, reddened or with acne, rosacea or skin inflammation. 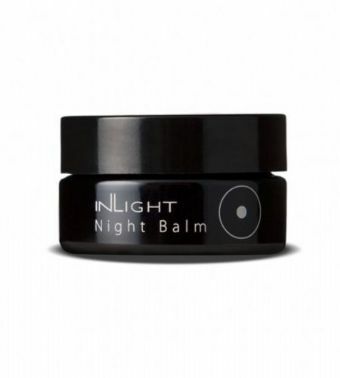 It has been particularly designed for tired or dehydrated skins.